Insurance policies offer an additional safety net for cases such as accidents and other unforeseen events. Paying for insurance should be seen as an investment that will ensure that you have the means to pay off medical bills, automobile repairs, or even damage or loss of property. Although most people do not have a positive view on insurance policies (mainly life insurance), this is mostly attributed to how salespeople try to sell these insurance policies to you or your friends and loved ones. An example of this would be a close cousin of mine, he recently got licensed as an insurance broker and has since spammed my inbox trying to sell me and my immediate family members life insurance with investments attached. Aside from the constant and annoying sales pitches aimed at you, getting multiple insurance policies for specific situations is actually a good idea. Let’s start with the most common insurance policy out there. 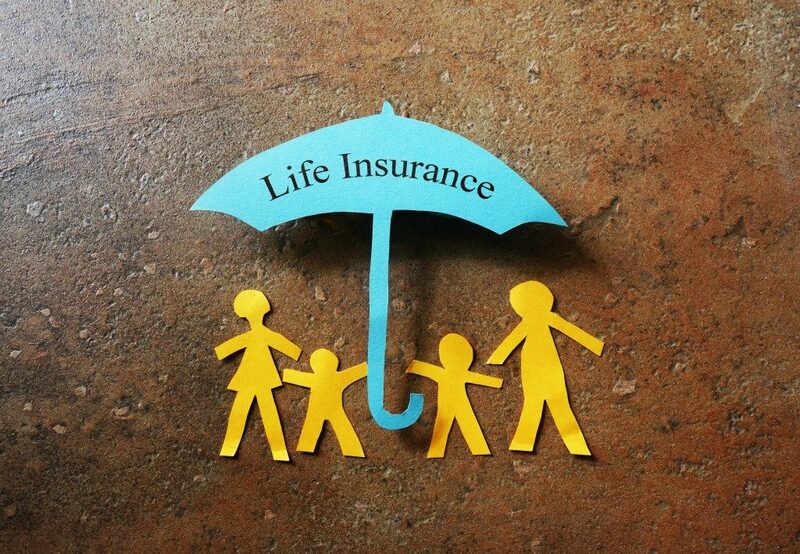 There’s a reason life insurance policies are so popular; it’s an essential policy that you shouldn’t do without. In the case of an untimely death, you can be assured that your loved ones will have a source of funding for the things that follow, such as funeral costs, children’s expenses, paying off debts, and keeping your family afloat while they adjust to a life without you and the income you bring home. The coverage you should aim for when getting a life insurance policy should at least be above what your income would have been if you have lived a full life. Choosing the type of policy can be a bit daunting, you can opt for either whole life or term insurance policies. Whole life policies are preferred by most people, as these are a better safety net, while term policies have a specific time limit and will no longer cover you after said timeframe is over. Whichever you prefer, it is always best to seek expert advice when choosing the best policy for you. Medical or health insurance is another important policy that you can’t do without. In the case of medical emergencies or operations, the costs would easily become high and unmanageable if you are not covered. In exchange for set monthly payments (depending on the type of policy you get), you can be sure that hospitalization will not cause you to be bankrupt or be knee deep in debt. In the case of vehicular accidents or theft, the cost of replacing or repairing your vehicle can be high. It could be higher if another vehicle is involved. With the proper insurance policy, you can keep most of the costs to a minimum. 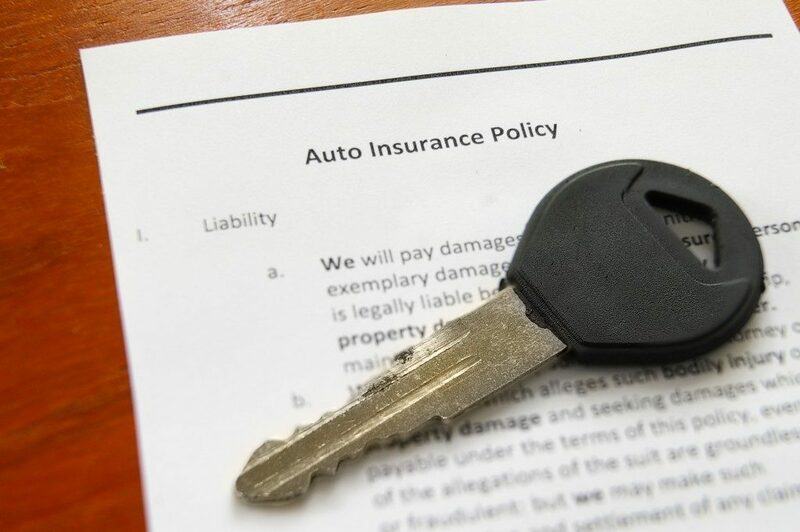 A comprehensive insurance policy is advised for your vehicle. Another option would be a third party insurance policy, which will only cover damages to a third party vehicle in case of accidents. The damages done to yours is shouldered by you alone, as it is outside the coverage of this type of policy. There are other types of common insurance policies that you may be interested in, such as homeowner’s insurance policies. It’s a form of property insurance that covers damages and losses of assets in your property. It’s easy to find the right broker; a simple search on the Internet for keywords like “homeowners insurance Raleigh NC” can provide a list that you can explore to find out which broker or company is best for you.